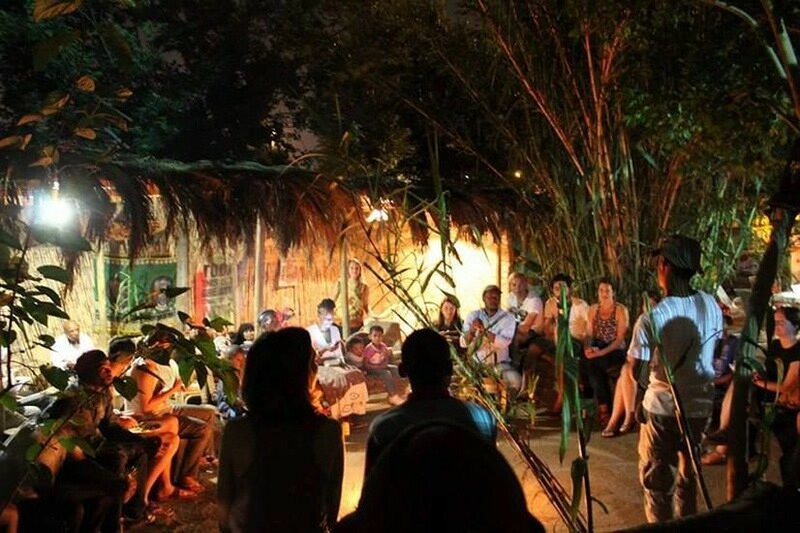 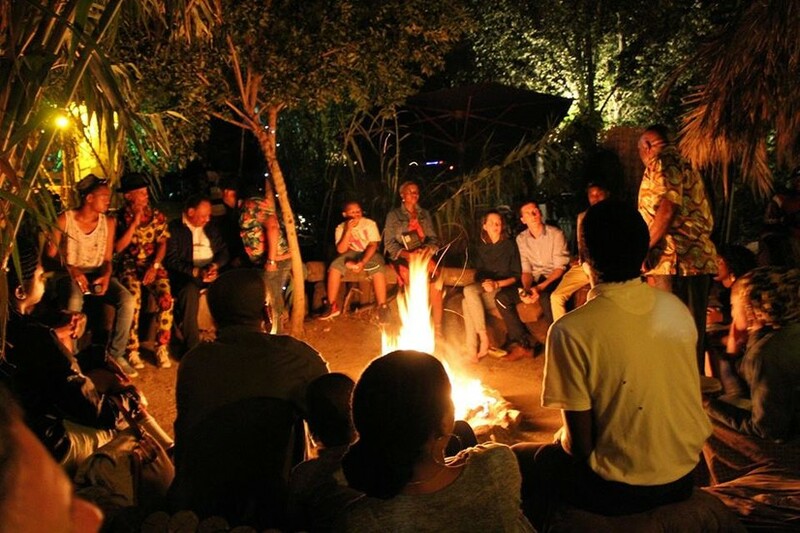 Celebrating the eternal African tradition of telling stories around the fire, Lebo's Soweto Backpackers hosts this special Story Telling session on the last Thursday of every month. 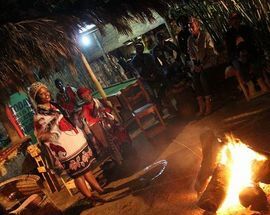 Each month has a different theme such as youth, education, freedom or tradition and the event regularly attracts well-known local activists with some incredible stories of struggle and liberation to share, as well as community elders and other Africans from far-flung corners of the continent who have an innate talent for storytelling. 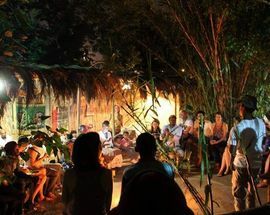 'Listen, share and learn' is the mantra and the event is imbued with an intimate and unique atmosphere that is perfect for sharing stories and experiences with new people from different backgrounds. 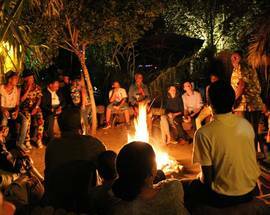 On Thursday March 21 there's a special edition of the storytelling evening. 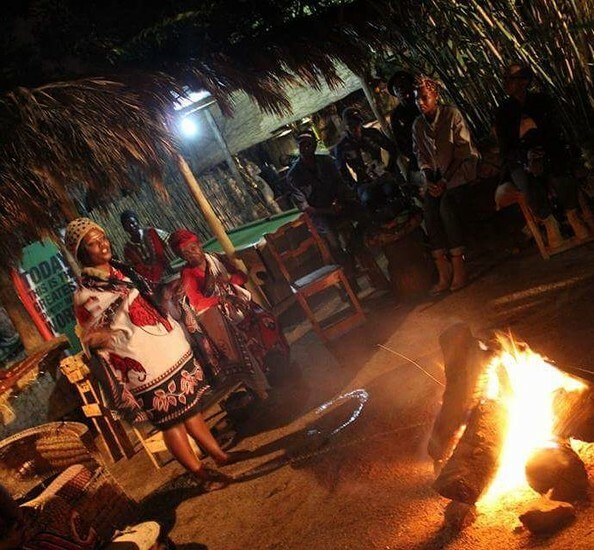 Book to join the special guided bike ride to Sharpeville before the storytelling session.